Cigars are simple and a bit complex at the same time. Any self-taught cigar aficionado could use a couple tips on the basics. 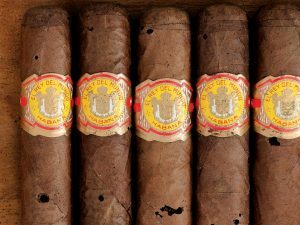 We wanted to create a couple of guides on the cigar basics and problems that many cigar lovers may need, compiled all in one place. 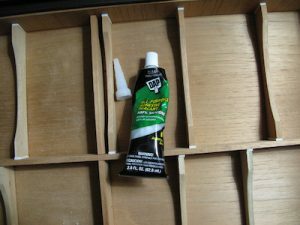 Seasoning your cigar humidor isn’t hard but it can certainly be costly if not done properly. Don’t waste your investments in your cigars and learn how to season your cigar humidor properly. There are lots of different ways to season your humidor but this guide breaks down the very easiest with step-by-step instructions sprinkled with veteran tips. Cigar beetles can wreak havoc on your cigar investment. Chances are if you are looking for this information then it already may be too late. Even if you don’t have cigar beetles, it’s best to be aware of the dangers they pose. This guide will help you identify and prevent cigar beetles. 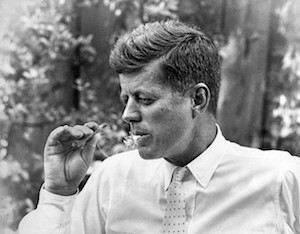 Smoking cigars isn’t hard but it takes experience to learn the ropes. After all, you don’t learn how to smoke cigars in a classroom. These tips are for cigar beginners but even if you consider yourself a cigar aficionado, check out these 5 tips to make sure you are enjoying cigars to the max. You could be making a mistake without even realizing it. 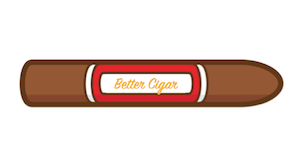 Did we mention we found a great solution to cigar breath? 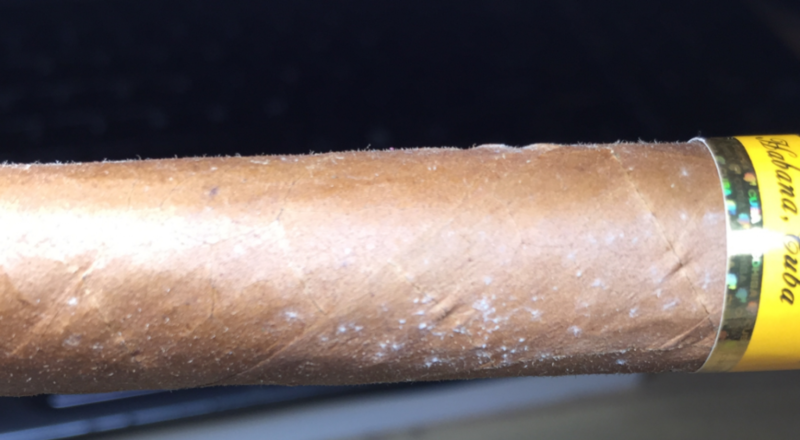 The moment of horror when you spot white specks of your cigars is only a feeling that cigar lovers know all too well. If you’ve found yourself having this feeling and not sure if your cigar has mold or plume, use this guide to answer your questions. 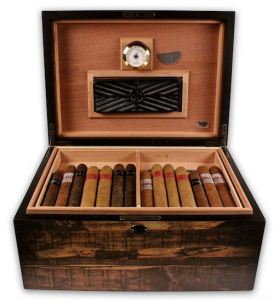 The sound of the precious moisture in your cigar humidor leaking out is silent but deadly. If you have a leak in your humidor, follow this guide to diagnose where it’s coming from and how to fix it.